There are people who goes to the gym almost everyday. The ‘gym rats’, as they’re popularly known. There are also those who eats ‘healthily’ and prefers their food fresh and “au natural”. AND THEN THERE’S ME. A guy who’s obviously not gym fit and the “only fresh I like, is freshly baked goodies in an oven”. 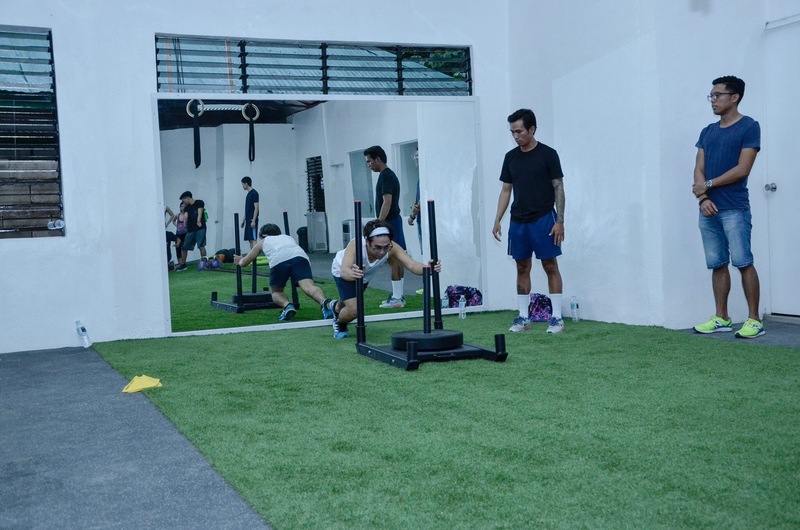 So how did I end up in a camp dedicated for total fitness? 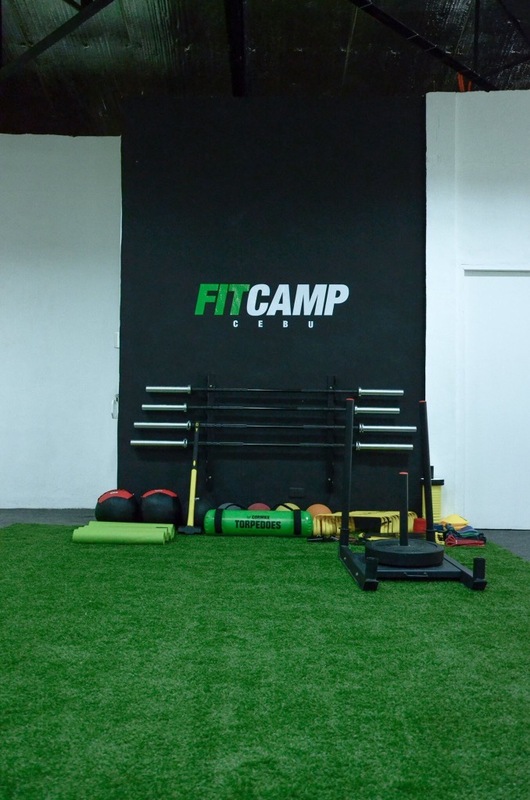 FitCamp is a new functional and performance training facility located at Camp Lapu-Lapu, Apas, Lahug. 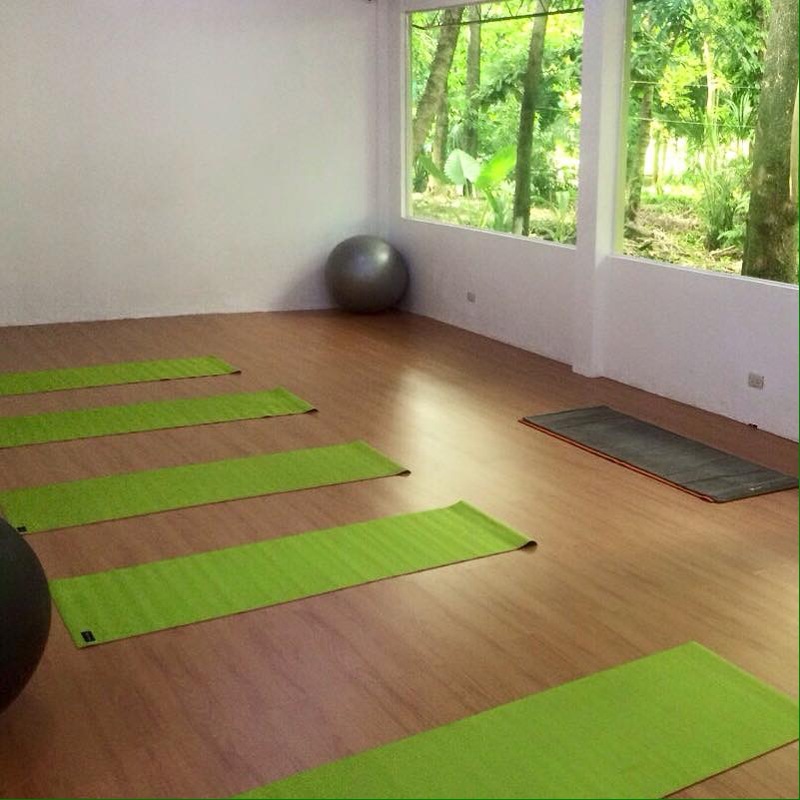 It offers premium memberships, personal training, fitness boot camps, power yoga, nutrition/lifestyle consultation to people of all ages and sizes. 1. Personal on a whole new level. As a person who doesn’t really know where to start in improving my physique, it is awesome that someone else does it for me, checking everything from how I stand, to how I eat. 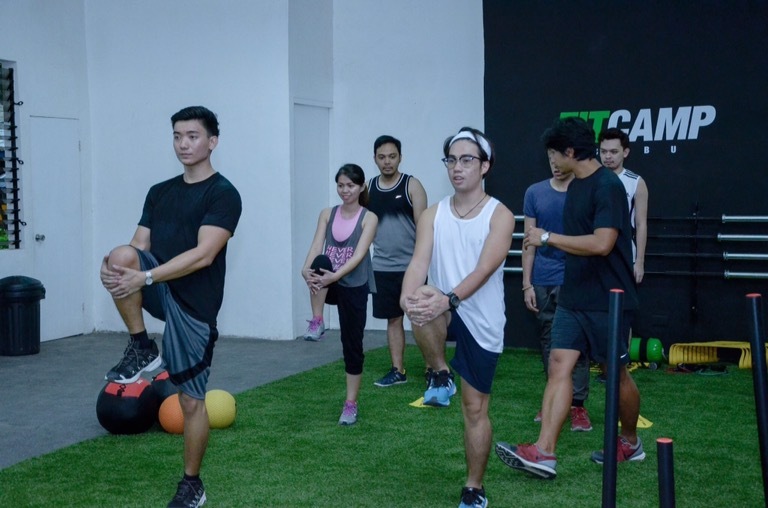 As part of their assessment to members who joins the Fitcamp, the instructors, which are composed of professionals, will assess your body and your lifestyle to know where you need to start. Isn’t it great? You don’t have to use those machines that only focuses on certain muscle groups that the gym offers, or take those supplements that would make you buff. Instead, why not go here where it doesn’t only focuses on your whole body, but also your lifestyle? Part of this is that they’ll also monitor the food that you eat and how far are you from what needs to be attained. I have tried going to the gym before. Yeah, Believe it or not, I tried the ‘healthy lifestyle’ for one summer. I had a friend who helped me start my way through the gym, and well, became my gym buddy. When the classes resumed, our schedules didn’t matched. So, I ended up going to the gym alone. What is more ‘safer’ than being inside a military campus with a 24/7 security and surrounded with soldiers? Yep, you heard (haha read, I mean) it right. 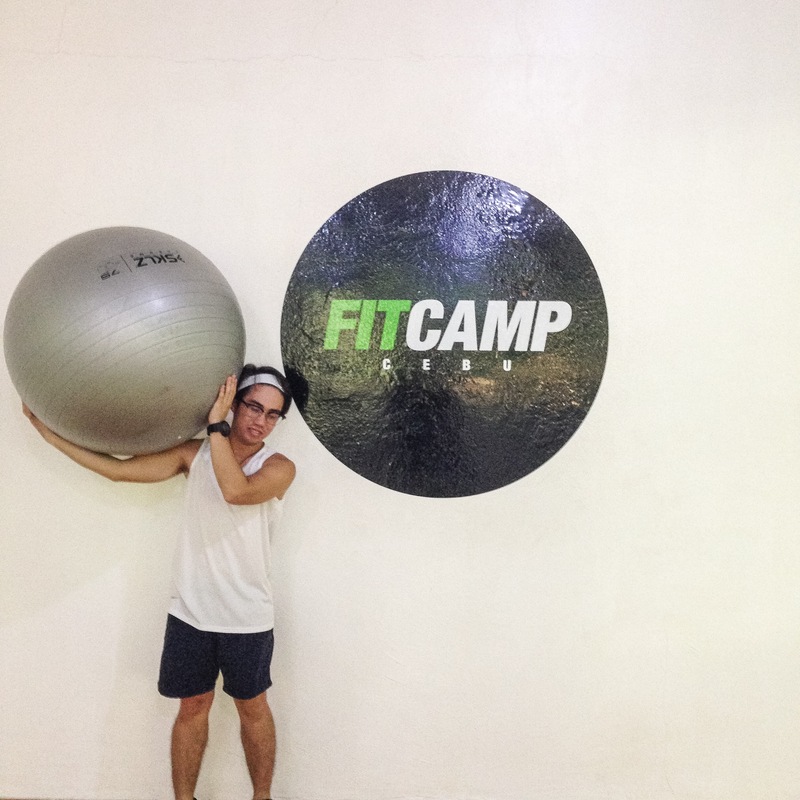 FitCamp is inside a military camp called Camp Lapu-Lapu located at Apas, Lahug. 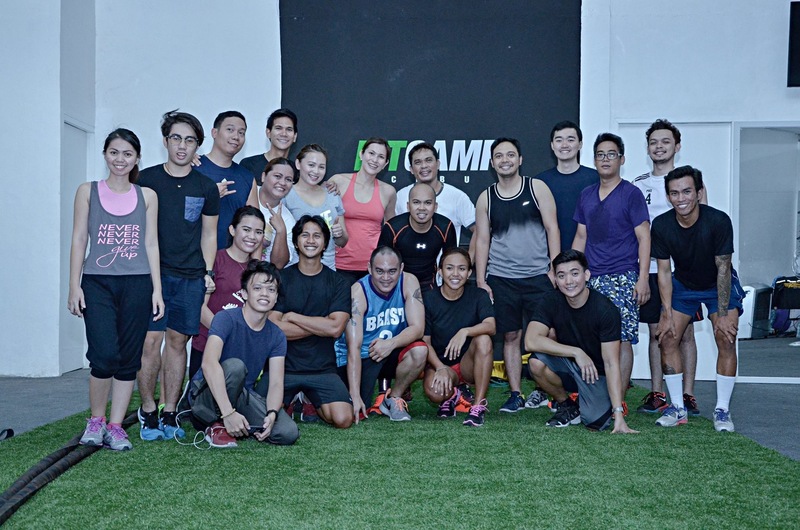 I’d like to think that I did pretty well with FitCamp’s Bootcamp course. 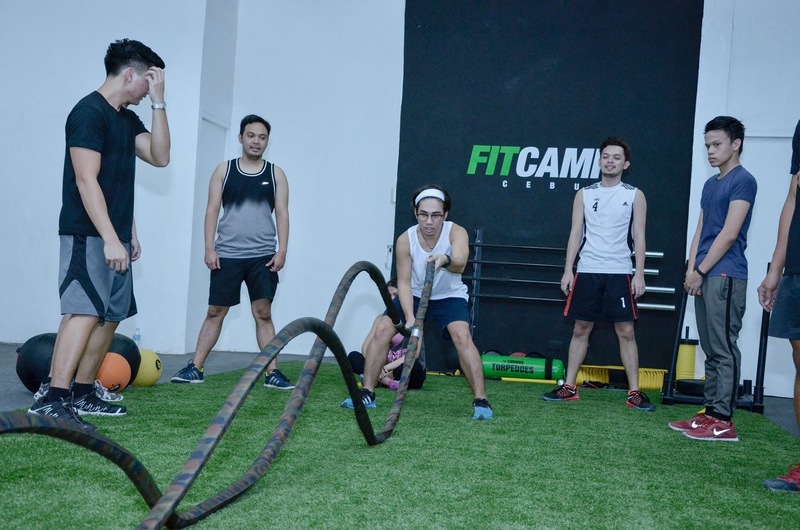 Sir Djundi, the head of FitCamp, introduced us to a crash course and taught us the different techniques and equipments used during the course. It was a fun workout and I would much prefer this kind of workout rather than the regular routine I did back when I was going to the gym. At least in this way, it’s not boring and I’m following a certain routine. 5. Yoga, Yoga, yes, Yoga! I’ve NEVER tried yoga before BUT have always wanted to. 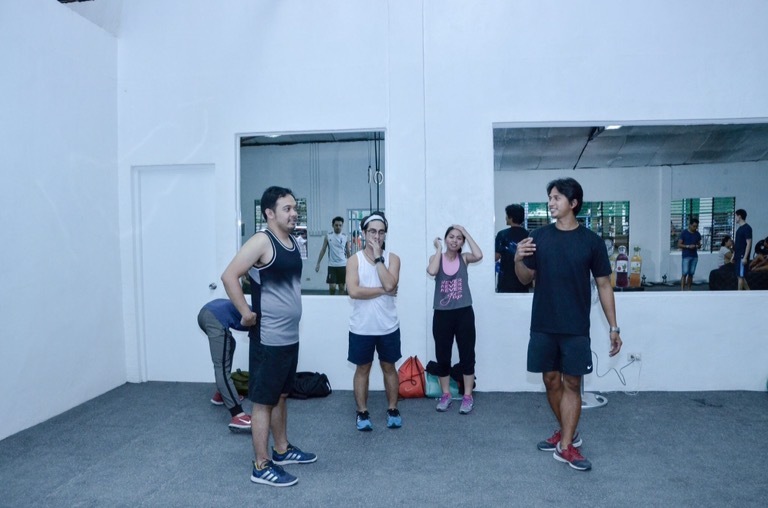 After trying out a crash course to FitCamp’s fitness bootcamp, me and my fellow bloggers tried to cool things down by trying yoga next. Thinking about those yoga poses I’ve seen in movies looked very easy to do. Yep, I thought it was easy. But I was so wrong (haha). You need more of your upper body strength to carry out thise poses, and of course, proper balance.I was giggling most of the time during our yoga sesh not because I find yoga funny, but because I was struggling to do the right pose. Miss Rose, our attending yoga instructor, however made it look easy doing those poses with ease. Realization: I feel like I’m passing a graded paper by adding this bit (haha). But really, I’m adding this for all those people like me, who haven’t even realized how important Fitness and Health is. Just because we’re still young and able to do the things we can do, doesn’t necessarily mean that in 10 years time, it would still be doable. Come to think of it, I used to do a whole lot of things back when I was a kid that I couldn’t even do right now. What have really changed? Is it because age is getting the best of me? Or is it because I haven’t noticed my body slowly deteriorating? These are some of the things I can’t even answer right now. But who knows? Maybe enrolling to FitCamp will give me the answer. 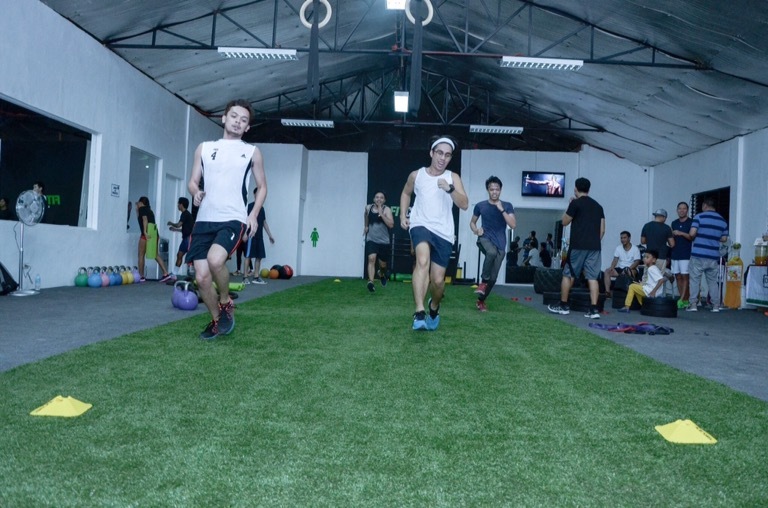 note: all photos (first excluded) are not mine and is solely credited to FitCamp Ph.